Considering hiring a junk removal company to clean up a mess? Cape Cod house clean out. Before. 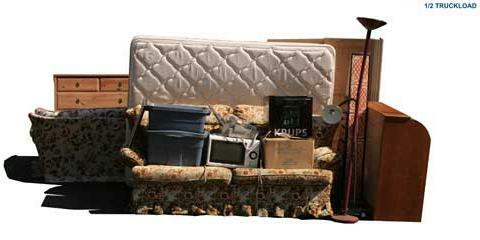 Junk gets accumulated at homes, businesses, rental properties, storage areas and offices over time. 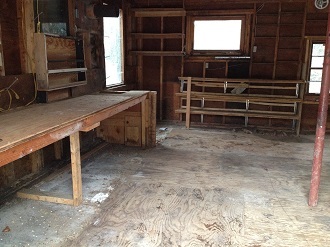 Junk removal can be a problem if you are the one stuck with the clean out. 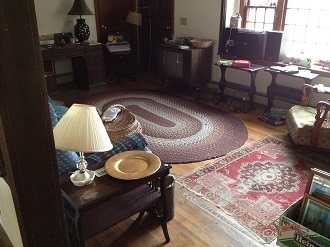 Many people do not know where to start with throwing out stuff or may have a hard time parting with their own junk. 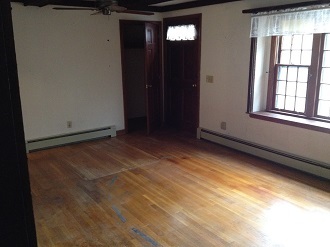 Need a Junk Removal Service on Cape Cod? Cape Cod house clean out. After. Homeowners or responsible tenants looking to get rid of old furniture, appliances, electronics or any other type of junk or debris. Business owners needing a junk removal service after a construction project, moving or restructuring. Landlords with tenants that leave behind junk furniture and appliances, unwanted clutter and trash. Banks, lenders or real estate professionals needing foreclosure cleanouts (trashouts) done on foreclosed properties. Exactly how much junk is there? Volume? Weight? Where can I dispose of this junk in a proper, safe way? Are there any hazardous materials mixed in with this stuff? How much will it cost me to get rid of all this junk? Should I get one dumpster or two…? How many trips will I have to make without access to a large truck? How many people do I need to get the job done in a safe, timely manner? 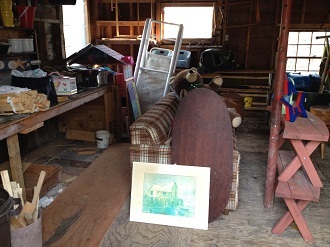 Cape Cod garage junk removal. After. Cape Cod garage junk removal. Before. Is there anything that is of any value? Are they going to recycle any of this stuff? Are they going to dispose of this junk properly? How much does it cost to hire a junk removal service to get rid of this stuff? It is more expensive to get rid of junk nowadays. Remember, it’s called the transfer station now, not the dump. Most junk removal companies charge by volume, not by the time it takes to remove the junk, but this may vary depending on what you need to get rid of, the working conditions and the level of cleanup required. Some junk removal companies may also offer recycling, construction site cleanup, construction debris removal, hauling, estate cleanouts, rental cleanup, foreclosure trashouts, yard waste cleanups and other services.